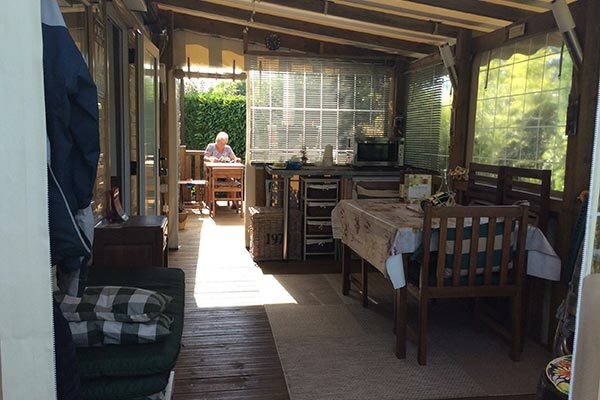 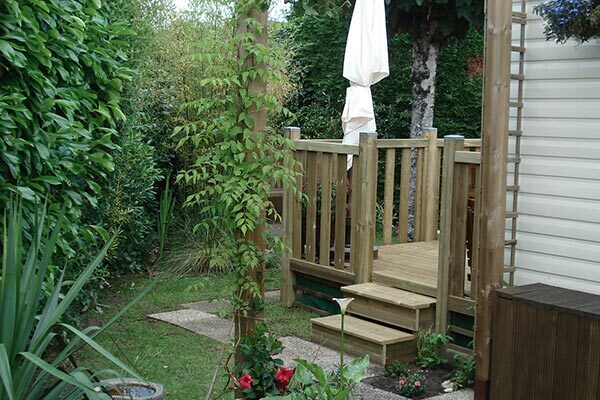 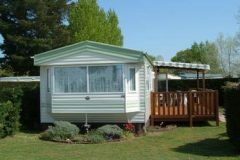 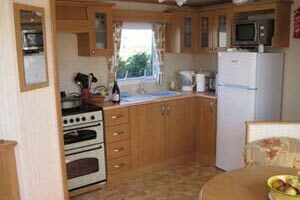 Hire a mobile home / static caravan in Les Charmettes direct from the owner at lower cost. 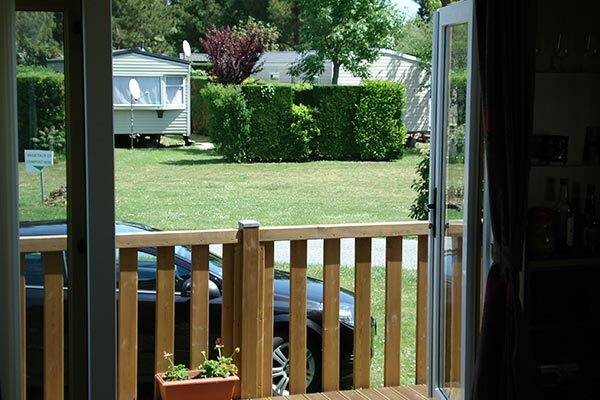 This is a Siblu site located in La Palmyre-Les Mathes, Poitou-Charentes, France. 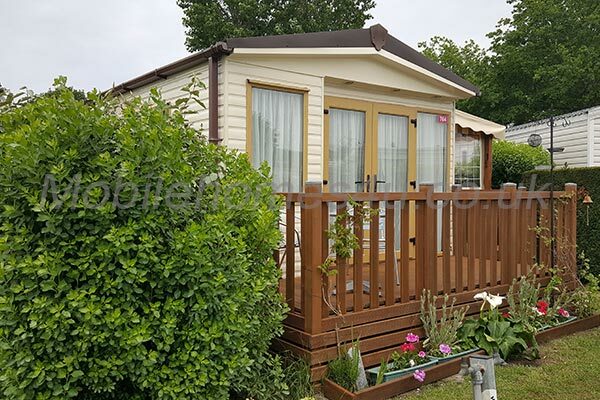 Browse through our private mobile homes in Les Charmettes to find the one that is perfect for your ideal holiday. 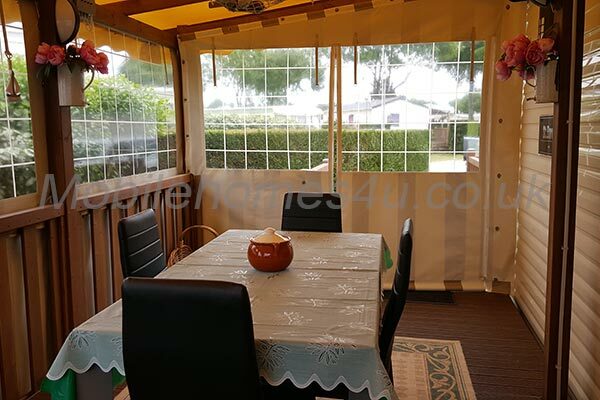 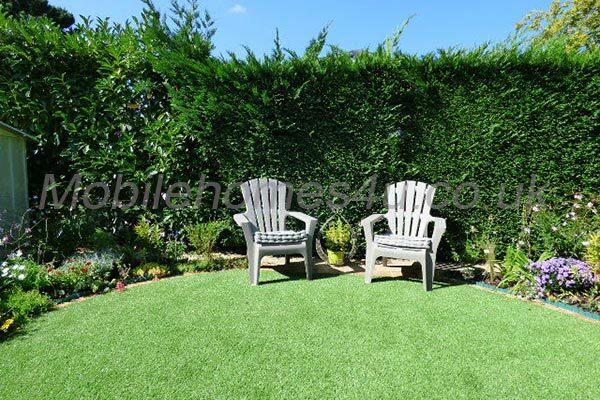 Private peaceful location but close to all amenities. 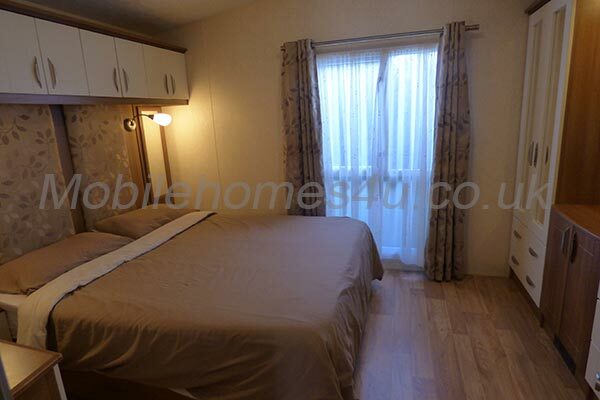 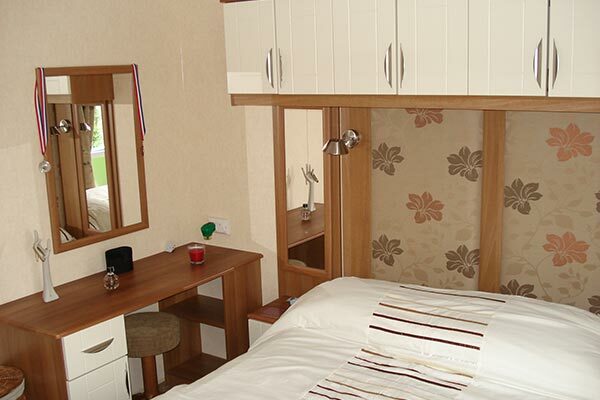 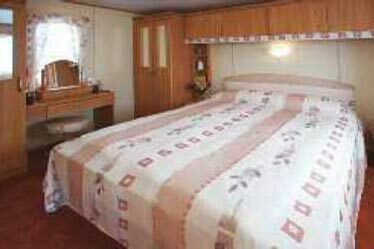 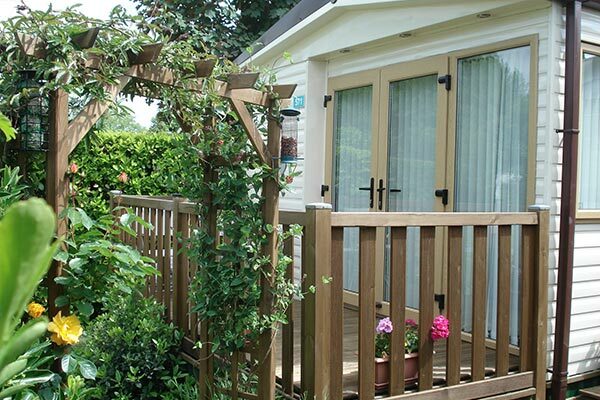 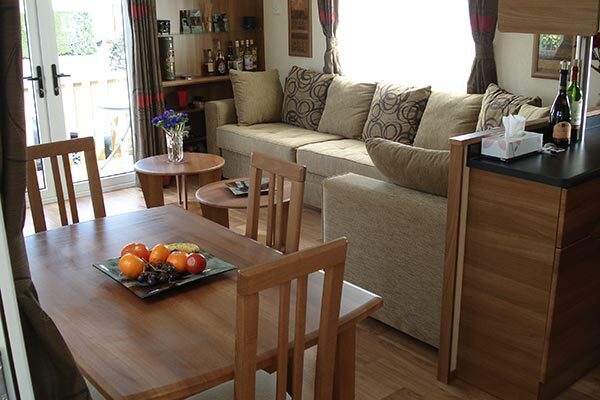 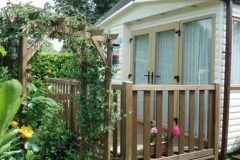 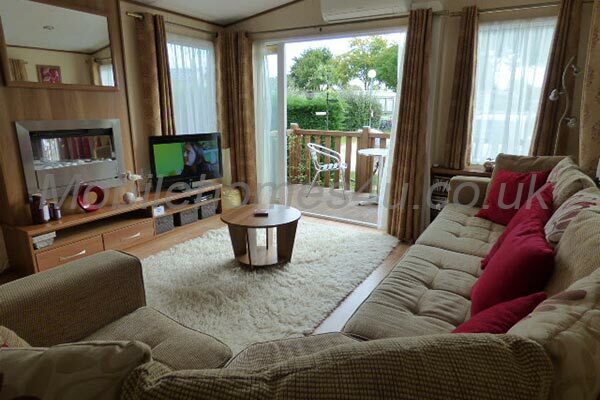 Luxury spacious mobile home at Haven Les Charmettes. 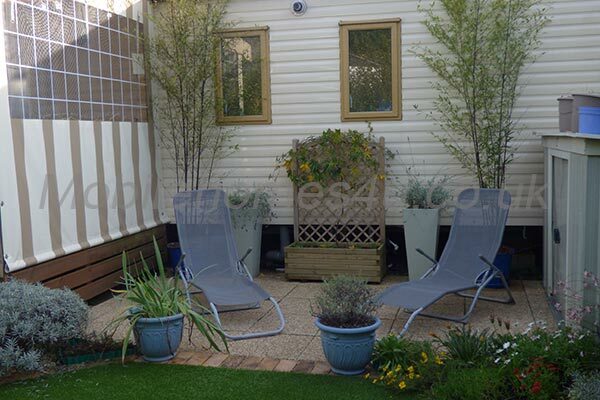 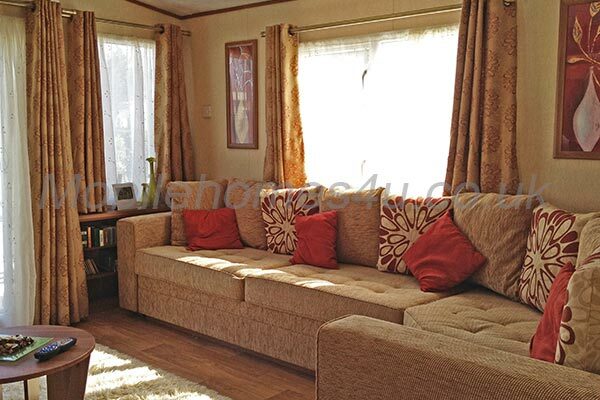 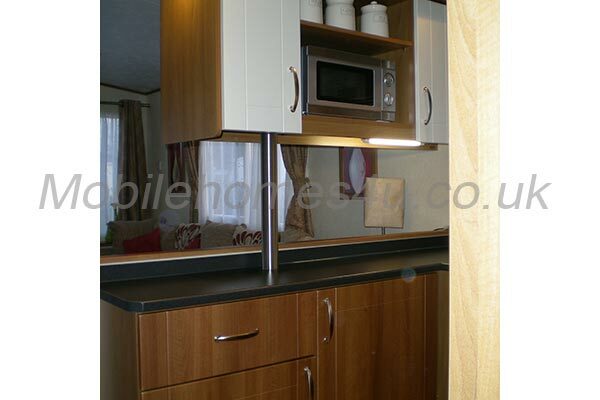 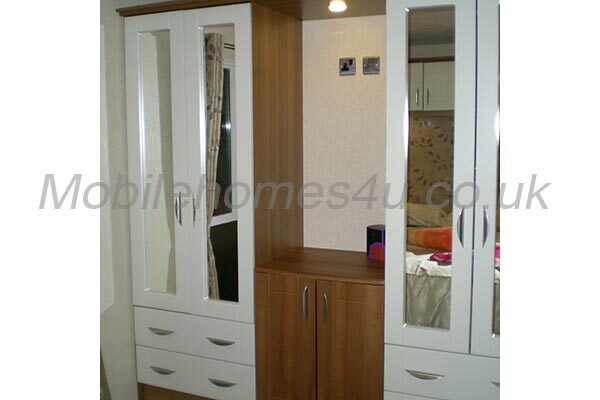 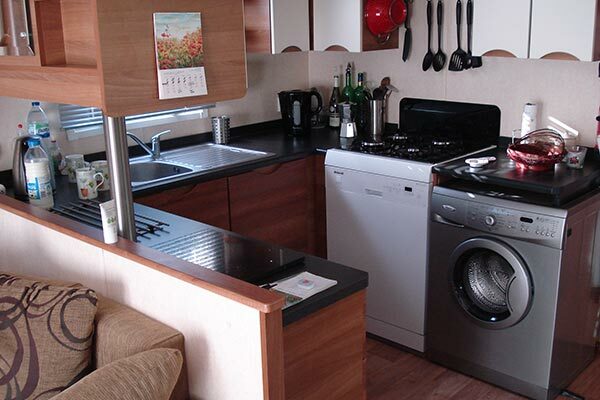 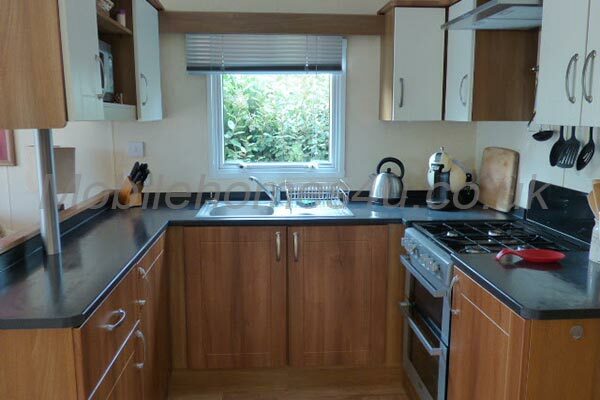 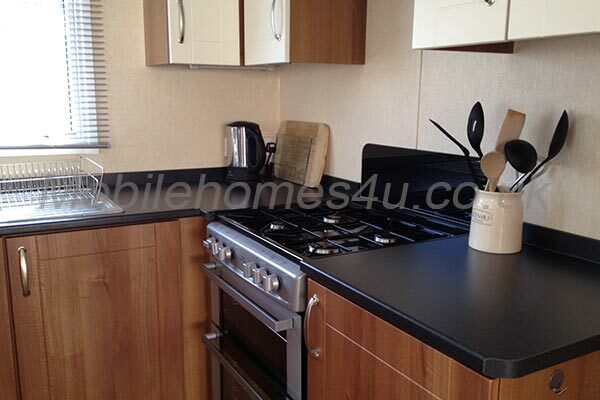 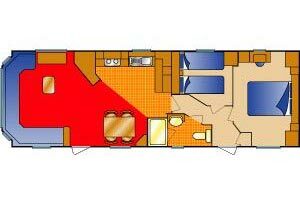 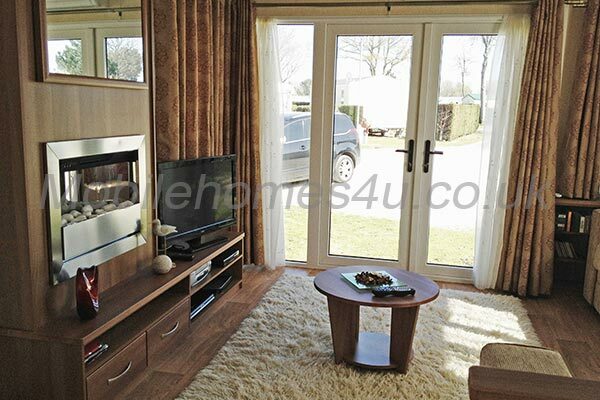 Luxury 2 bedroom static caravan in its own private plot.